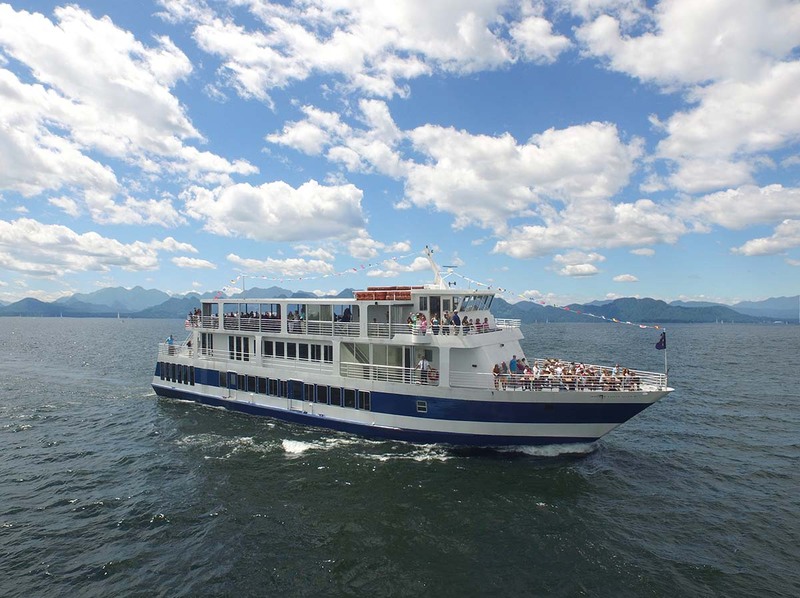 A cruise aboard the Spirit of Ethan Allen is a wonderful way to celebrate summers at camp! Whether you’re looking for an outing on the lake, a casual dinner, or even a fun party with a DJ, we can make a great evening filled with memories for your campers. The Spirit of Ethan Allen camp coordinator will take care of the entire cruise so that planning on your end is easy! We have plenty of fun menus geared towards our campers and youth. 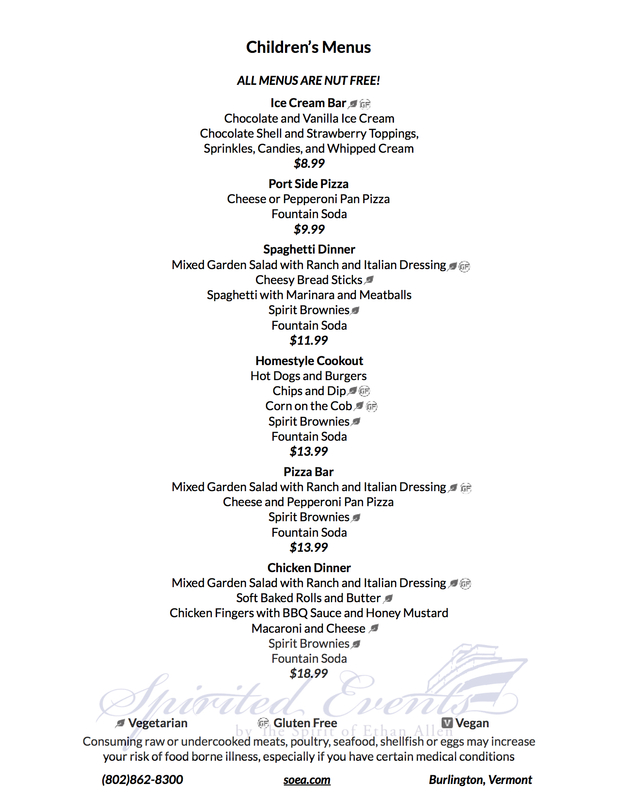 Our pizza party, homestyle cookout, and chicken dinner are the most popular! And our campers have never said no to our delicious ice cream bar!